Yes, I’ve been gone for awhile, but I had a good excuse. I’m such a bad self-promoter. The fact that I write a bi-weekly blog for CreateSpace that is, in part, about self-promotion is especially unforgivable when I disappear from the blog for a couple of weeks. The good news is that it’s because I’ve been exceedingly busy. The Closeout Kings final edit is done. Release coming soon. The first draft of my stage play, Never Living, is done. I’d love to arrange either a complete or partial read just so I can see what works and what doesn’t. It all works with me acting out every part, but I’m a fantastic actor, so it’s really not a great barometer for the piece. Another project fell into my lap shortly after my last blog entry. It’s a new adventure for me. Something I’ve wanted to do for a long time. This new adventure is a non-fiction piece. You read correctly. This guy, me, writer of monsters and hillbillies, has been given an exciting opportunity to write a biography of one of my oldest and dearest friends, Lee Deckelman. I’ll have more details later, but let’s just say Lee has lead an incredibly interesting and inspiring life that I’m privileged to get to tell. For you fans of the Oz Chronicles, you should be especially interested in Lee’s story. I modeled Oz’s resilience and toughness after Lee. 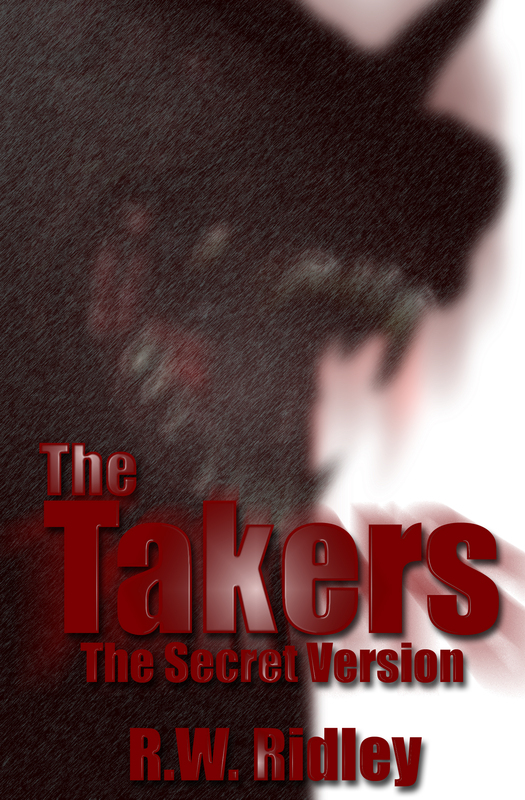 The cool thing is that years ago I had the opportunity to let Lee’s kids know that in a signed copy of The Takers. This will put Book Seven on the back burner for a little while, but to make up for the delay, I’ll have a surprise announcement in a week or so, maybe sooner. So, stay tuned. Will I be frequenting the blog more often? I hope so. I can’t make any promises because I’ve got so much to do, but I shall do my very best.